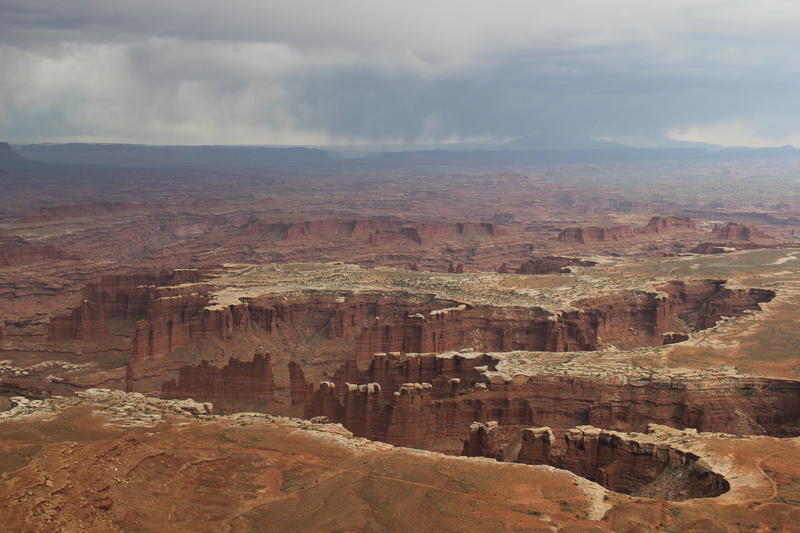 grand view | Nam Writes. 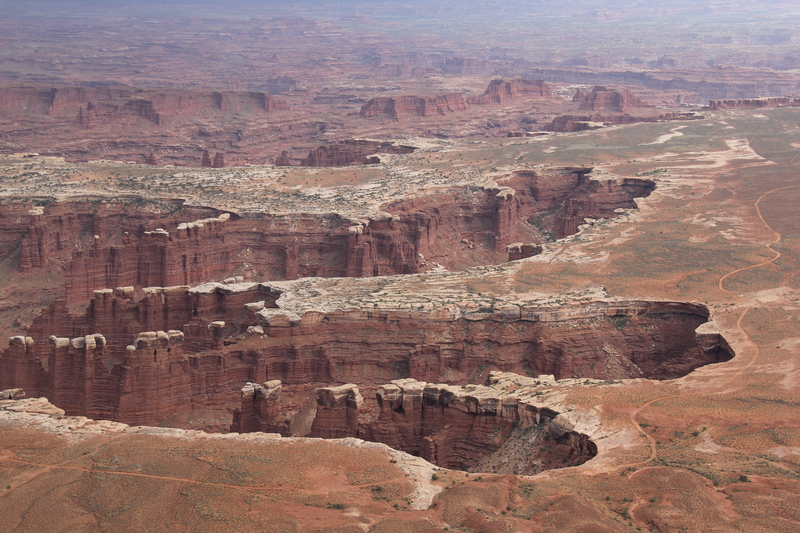 Canyonlands National Park is home to, well, canyons. 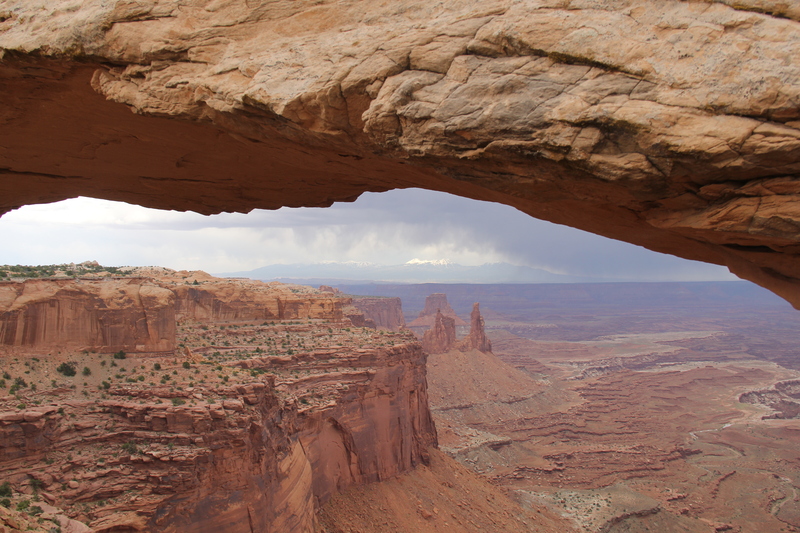 It is much larger than Arches and much less populated. 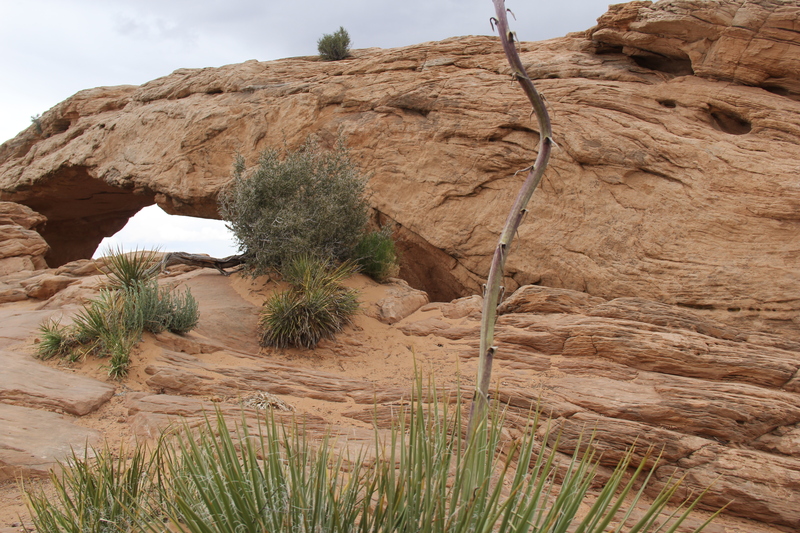 The park offers many hikes, mountain biking trails, and off-road routes. 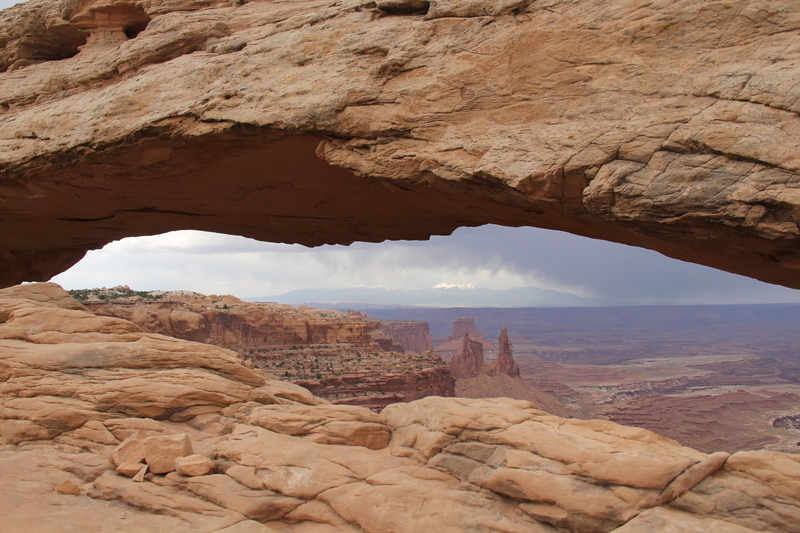 But we were dead tired after our hike around Dead Horse Point State Park, and all I really wanted to see was Mesa Arch. 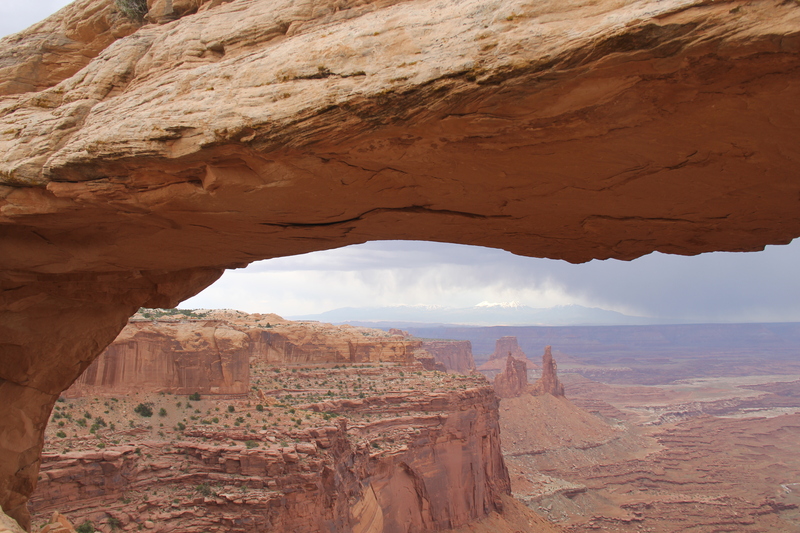 Mesa Arch is one of Utah’s famous arches, dressing the walls of many a Moab hotel (including our own). 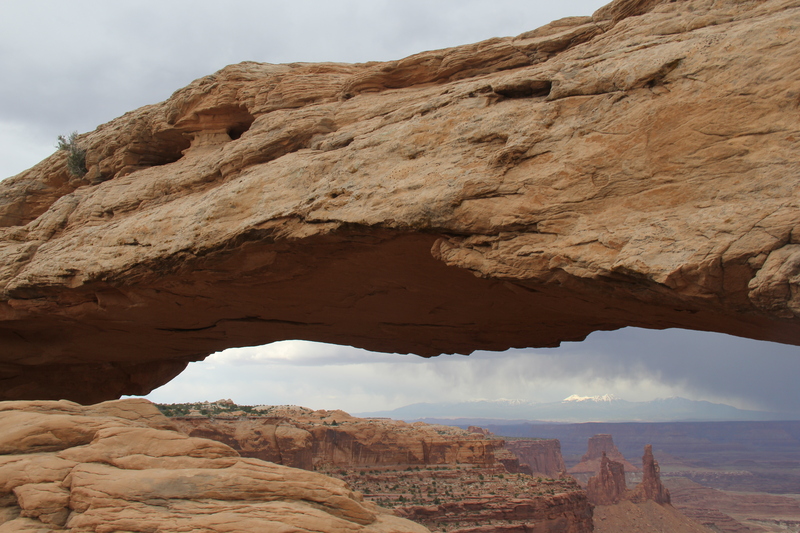 You might be wondering, how many pictures can one person take of a single arch? Wonder no more. The answer is: A sh*t ton of pictures. That’s how many. 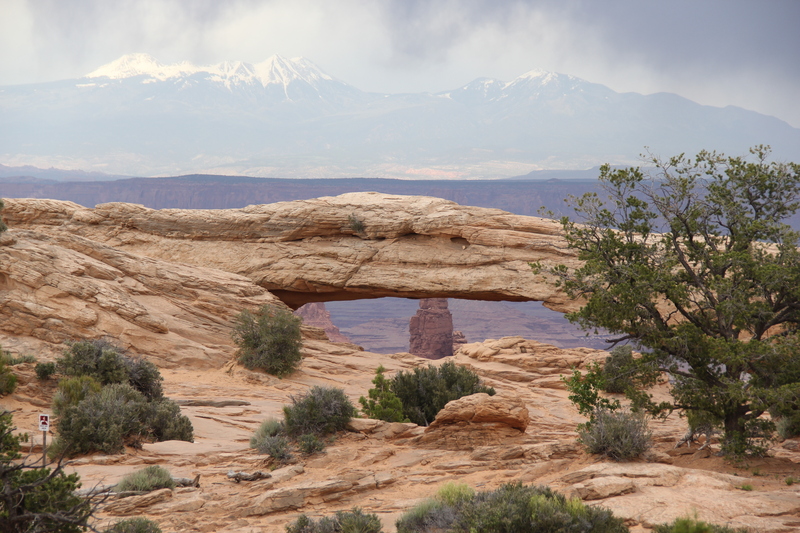 It’s a short quarter of a mile hike to the arch. 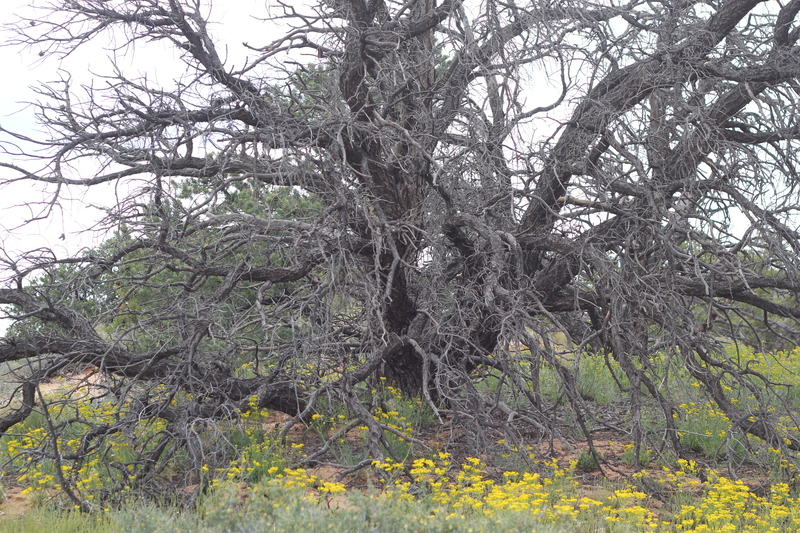 Calling it a hike is a bit generous, but it is uphill. And then all of a sudden – bam – there it is. Miraculous and captivating. 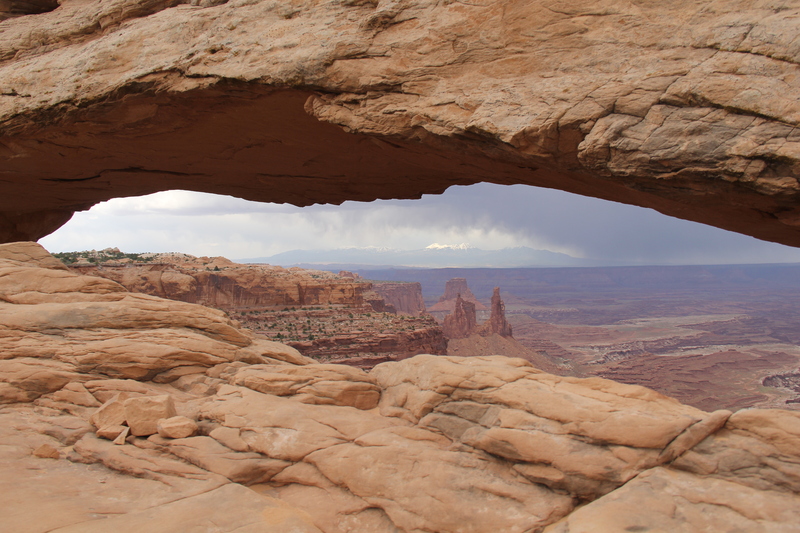 By mid-afternoon, the sky had turned a stormy grey/purple which made for a dramatic scene through the window of Mesa Arch. 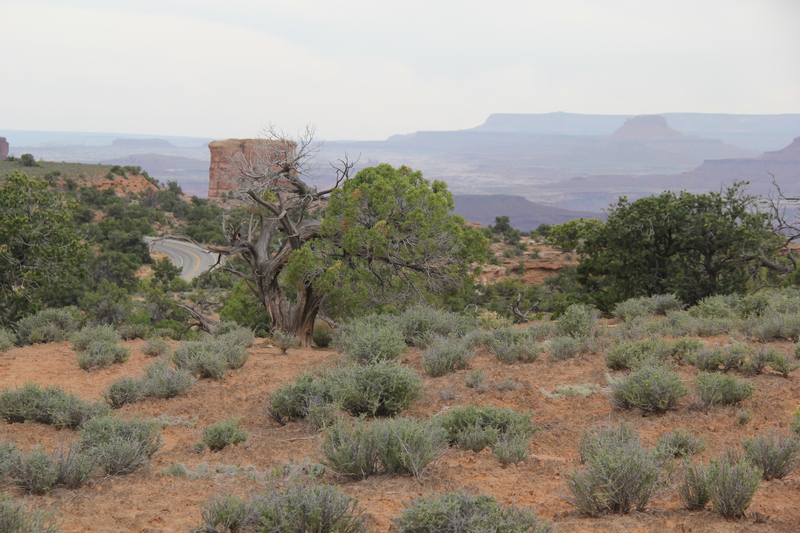 After Mesa Arch, we made a short stop at Grand View Point Overlook before heading back to our hotel. 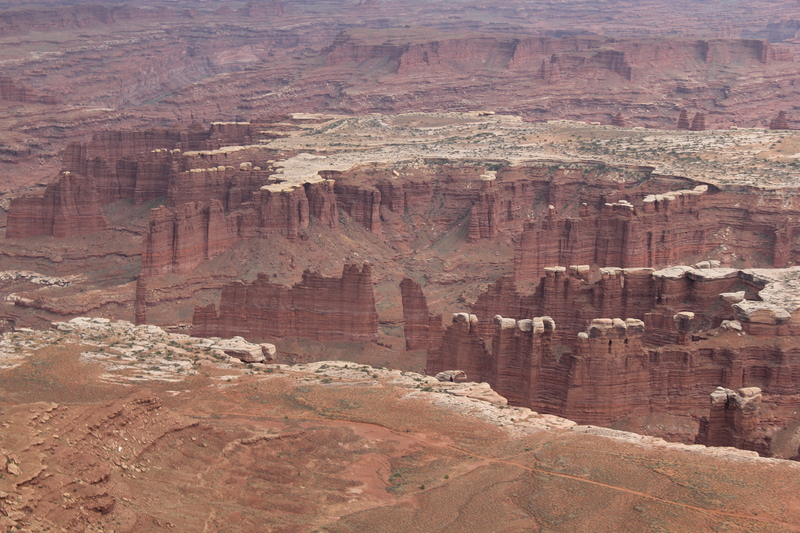 I’ve seen a lot of canyons in my travels, and sometimes, they blur one into the next. 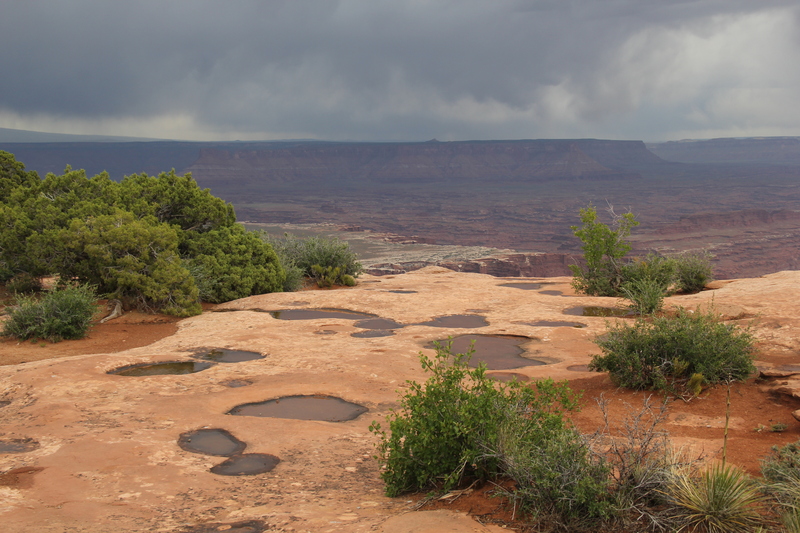 But Grand View Point Overlook offers a unique view of Canyonlands. We were exhausted, but it was definitely worth the drive.